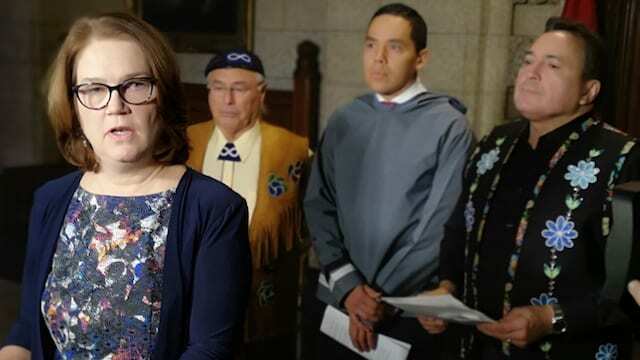 Former Indigenous Services Minister Jane Philpott announces Canada’s plan to co-develop new child welfare legislation, as national Indigenous leaders look on. APTN file photo. The Trudeau government is facing opposition from First Nations across the country on a draft of its child welfare legislation according to the grand chief of the Association of Iroquois and Allied Indians. Joel Abram said a draft of the proposed legislation was shared with a working group of First Nations about a week and a half ago. The next day the Trudeau government was told it wasn’t good enough and Abram said it looks to be more of a “feel good” bill. He couldn’t discuss details of the draft bill, however its intent is to hand over jurisdiction to First Nations and Abram said it falls short of that. But since offering its complaints, Abram said they haven’t seen another draft and don’t expect to until it’s tabled in the House of Commons. They’ve been given a drop dead date of Feb. 18 for the bill to be tabled and still have time to reach royal assent. News of the complaints from First Nations was first reported by CBC Wednesday morning. “I hope it is not dead,” said Cindy Blackstock, who also got to see a draft of the bill based on her Canadian Human Rights Tribunal action that continues to fight for equal rights for First Nations children. Talks between the government and leadership continues said Abram. 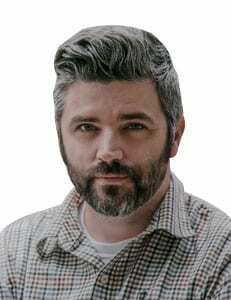 Abram was trying to reach the Prime Minister’s Office Wednesday and Minister Seamus O’Regan was supposed to be talking to Ontario regional chief RoseAnne Archibald. He also said they thought the bill was going to be announced yesterday with the Indigenous Languages Act. A spokesperson with Indigenous Services Canada says the bill will be tabled shortly. “We are working diligently so that we can introduce Indigenous child and family services legislation shortly. However, we must also ensure that critical feedback from partners is incorporated. The legislation was first announced at a media conference in late November. Prime Minister Justin Trudeau then said in December to expect it in late January. It’s not known when the bill will be tabled.